HOWZAT!!! 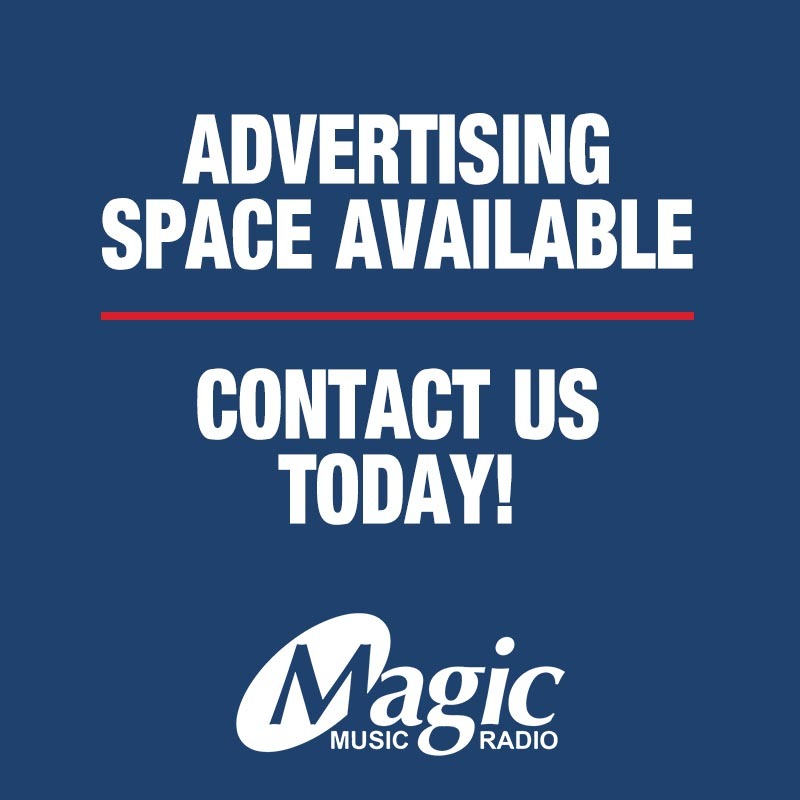 Magic828 Music Radio has joined Sporting Chance’s batting line-up for the 2018 Calypso Cricket tournament. 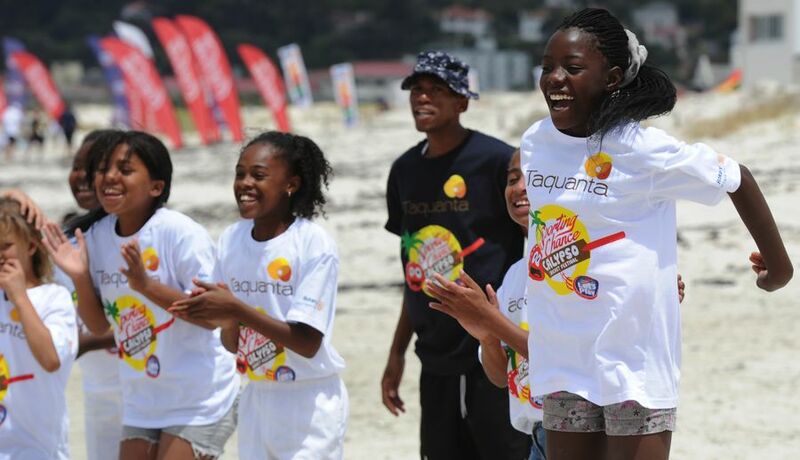 We’ll be at Muizenberg beach on Thursday the 6th of December to put on our pads and join the children of the Western Cape for a fun day of sun, sand and cricket. The Calypso Cricket initiative was started 27 years ago by Sporting Chance’s Director Brad Bing with the idea of creating an uplifting environment where children could enjoy cricket and bring together various communities. Calypso Cricket is a unique and fun adaptation of conventional cricket played on the beach. This competitive sport originated in the West Indies and has proven to be an exciting way of introducing young children to the game of cricket. 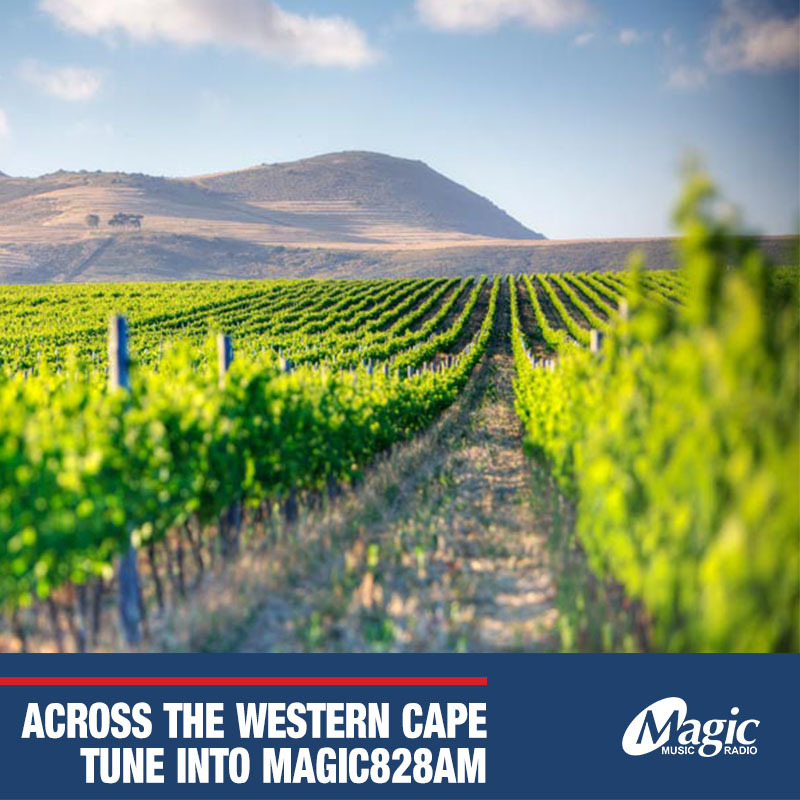 Since it’s humble start in Muizenberg it has grown to a country wide phenomenon that involves various sports clubs and is supported by Cricket South Africa. 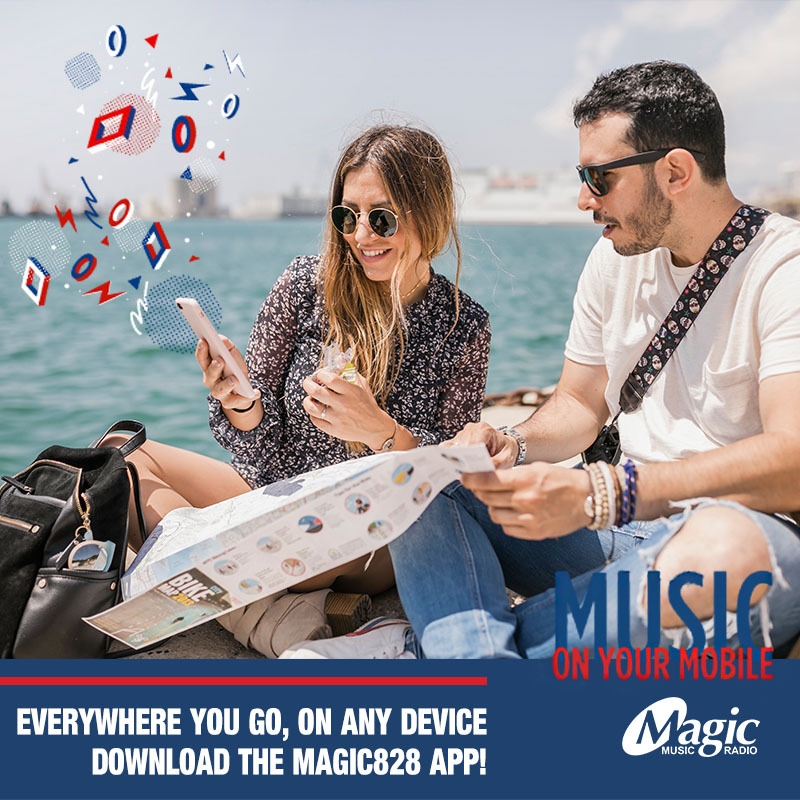 Here’s a look at Magic828 Music Radio at last year’s event. 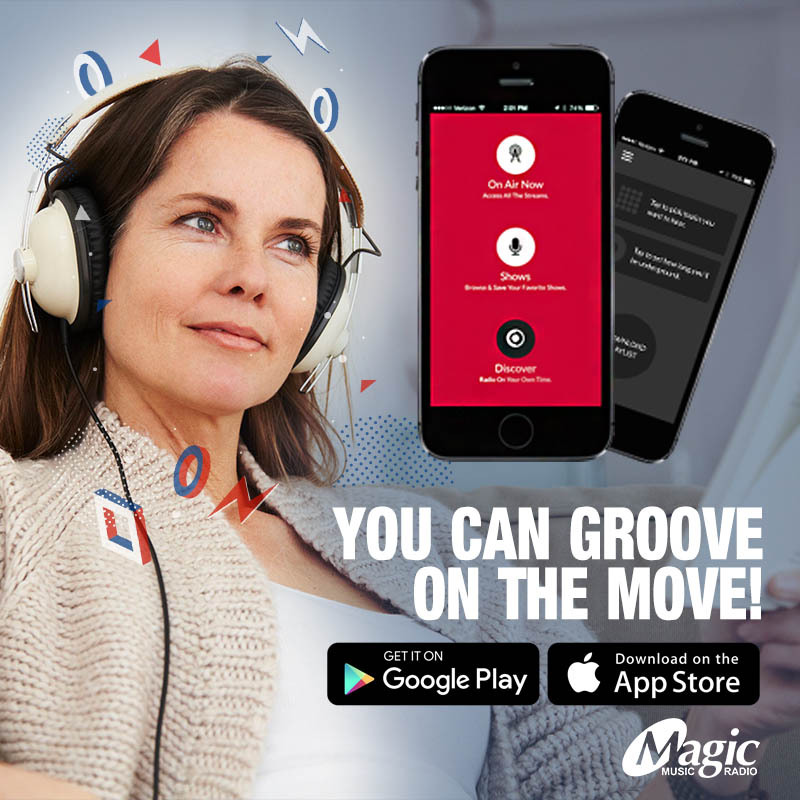 Get bowled over with us and enjoy the music of Magic828. Come watch the future greats of the game at Calypso Cricket. Muizenberg Beach. Thursday, 6 December.